Whoa, like, how do you talk about music that is, like, totally etched on the inside of your heart? Every song on this album is, like, direct from the soundtrack of my life: 'Beautiful Feeling'.... 'Good Fortune'.... 'This Mess We’re In'. 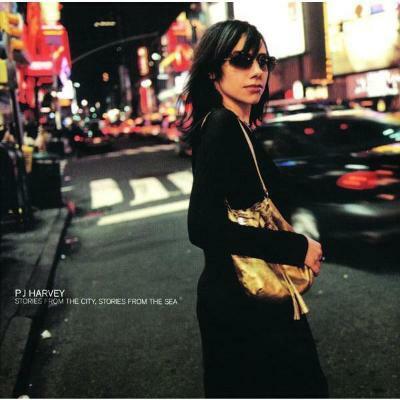 When I first listened to this album, I got this, like, spooky feeling PJ Harvey had written these songs by following me around and taking notes on my life. (BTW, I’d be totally cool if she ever wants to do that.) PJ totally captures what it is to be me... or her... or somebody else who truly feels what it’s like to be totally alive every moment of your life, fer shure. Thanks, PJ!